Ukraine’s 10-year gas contract with Russia’s Gazprom is costing the country $6bln according to President Viktor Yanukovych. The deal was brokered in 2009 by then Prime Minister Yulia Tymoshenko. "It [the gas contract] is killing us,” he told a press conference in the Ukrainian capital Kiev. “These losses place a burden on each citizen of Ukraine,” Yanukovych added. “Ukraine currently pays about $510-515 for gas. It’s not a market price; I have no clue how it [Russia] found a way to convince [Tymoshenko] to sign the contract,” Ukrainian President said, adding he does not blame Russia for signing the gas deal. Tymoshenko is currently in jail on charges of abuse of power stemming from that agreement. "It's very difficult for us to accuse Russia of something. They secured their national interests […] It's now their right to change the contract or not to change it. For this reason, we now need to seek ways to resolve this issue," Interfax has quoted Yanukovych as saying. 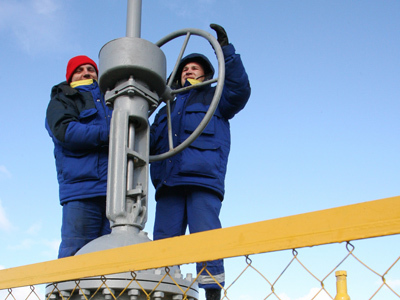 Ukraine is a transit state for up to 70 percent of all Russian gas shipped to the European Union. Being fully dependent on Russian supplies, Ukraine has been in dispute with Russia over its gas bills. "How can we protect our country from this unfair price? We have only one way – cutting down on gas pumping, consumption of gas, and we are following this way," he said, according to the Kiev Post, adding that consumption has dropped from 42 to 34 billion cubic meters since 2010. 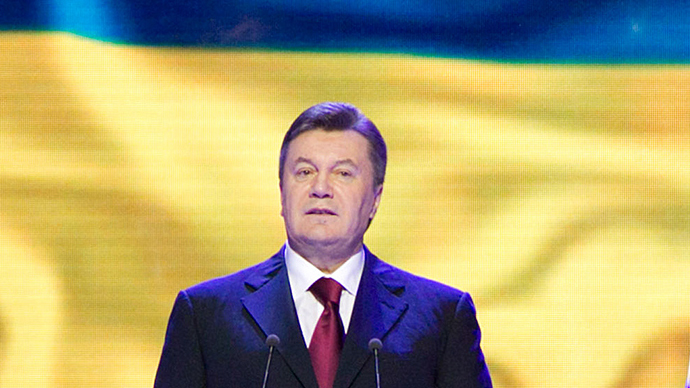 "We don't want to trade in our sovereignty in this issue and we won’t do so,” Yanukovych added. “But it's clear that we have to make concessions to find a price that Russia will accept to change the contract," the Ukrainian President said. In February Yanukovich said Kiev wouldn’t pay Gazprom $7 billion for failing to import the agreed volume of natural gas in 2012. “I can’t imagine even in my wildest dreams that Ukraine will refuse to fulfill its obligations. 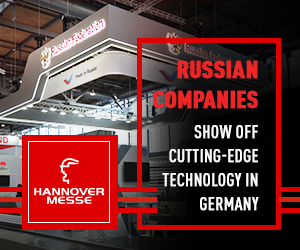 The 'take or pay' principle means you have to pay even if you don’t want to,” Gazprom Deputy CEO Aleksandr Medvedev said in an earlier interview with The Financial Times. 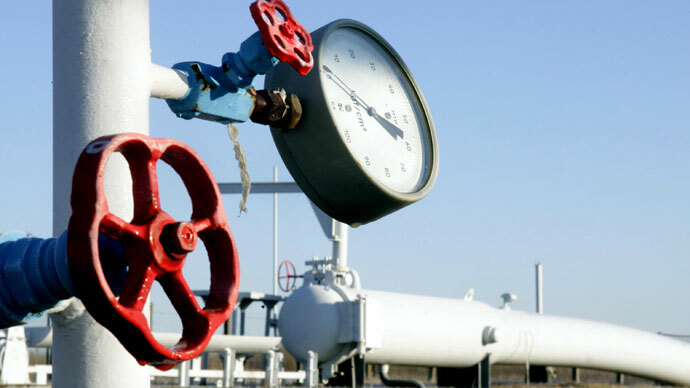 Ukraine is going to cut gas supplies from Russia despite the agreements. In 2013 Kiev is planning to buy between 18 and 20 bln cubic meters regardless of existing contracts stating it should buy twice as much. According to the deputy chief of national oil and gas company Naftogaz Ukrainy, Vadym Chuprun, Ukraine is looking to sign agreements for the reverse delivery of natural gas from Germany through Hungary and Slovakia in the amount of 7 billion cubic meters. Next week Ukraine's President is due to discuss Russian gas imports at a meeting with Vladimir Putin in Moscow. 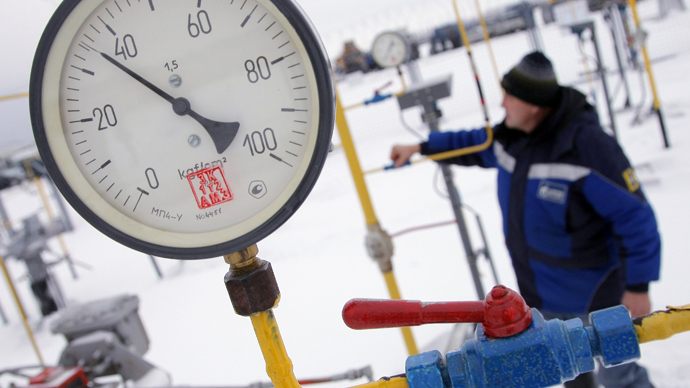 The challenge is to try to bring down the price it pays for strategic supplies of Russian gas.